Next Level Strength & Movement is seeking a Certified Personal Trainer to join our team for a full-time position. We are looking for a coach, trainer and/or therapist who is motivated and passionate about helping others with a desire to learn and grow as a professional. We value good communication skills, a strong work ethic, and a willingness to be part of a team. Position includes training individuals and small groups. Must be willing to accommodate our clients’ schedules; it's not uncommon to work both mornings and evenings on some days. We pride ourselves in helping a variety of clients reach goals for performance, weight loss, and joint health & function among many others. Our clientele ranges from elite athletes to the very beginner with a majority being general population. Training individual, semi-private and group training sessions. Developing individualized programming for personal, semi-private, and group training clients. Attending and participating in weekly staff meetings. Administrative tasks including scheduling, processing payments, and reception responsibilities. Marketing tasks including social media management, emails, blogs, website, etc. Attendance at occasional events for marketing and promotion. Chris Campbell and Ian Markow are teaming up for a Kinstretch class dedicated towards raising money for FLIPANY. FLIPANY’s mission is to empower youth and adults through nutrition and physical activity programs while influencing policy changes for healthier communities. Visit http://flipany.org/about-flipany/what-we-do for more info on their mission. 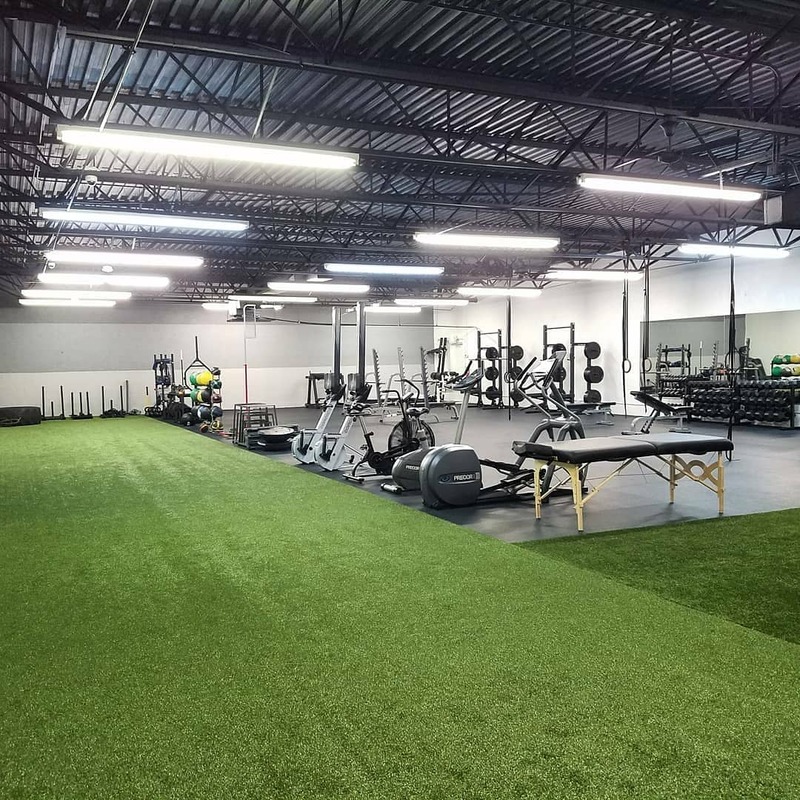 We are now moved into our new 5,000 square foot, state of the art training facility, which includes weight training, field turf, recovery lounge and treatment spaces. We have all the tools you need to reach your goals. Join us today and take your health and fitness to the Next Level. Our door is on the west side of the building facing the train tracks. Plenty of parking in our lot and additional free parking along the street. Find info for all that's happening with Next Level and read the latest in health, fitness & performance.